We conserve the environment through education, campaigning, research and preservation. 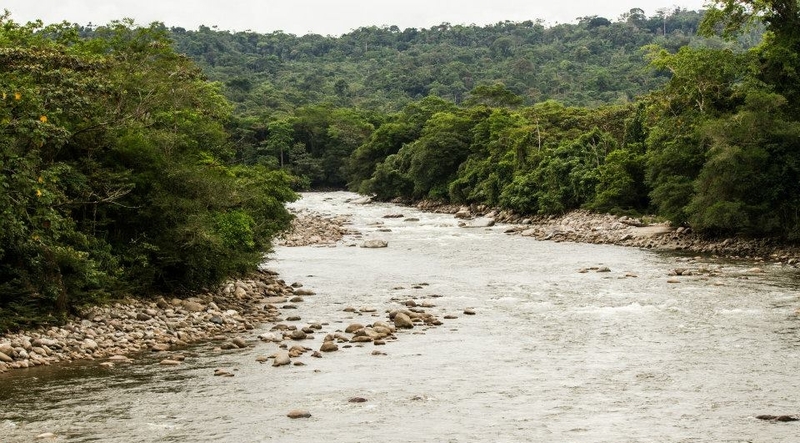 Our aim is to develop in the UK and Latin America educational, cultural and conservation/protection projects in areas of environmental importance to protect communities and resources such as rivers, organic seeds, paramos, forests and species in danger of extinction. Our vision is to work with other sister organisations in the development of educational & cultural projects around the environment and the preservation of ancestral cultures and their communities. The original communities that live in these areas of great importance need our help and support to help them heal and protect the land. Thus, we are focus in creating awareness and helping people connect to nature and the sacredness in life. Opening spaces for sharing and healing we are giving people the opportunity to find themselves and find ways to help taking care of our planet earth for the future generations.